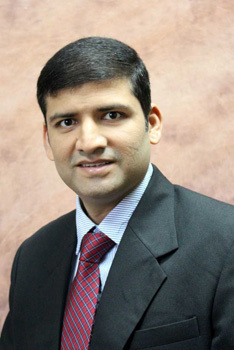 Dr. Nahar. Assistant Professor of Public Health/One Health and Research with the Center for Animal and Human Health in Appalachia at Lincoln Memorial University. Also, Dr. Nahar is an Affiliate Research Faculty with the Department of Dermatology at University of Mississippi Medical Center.